Starting college is a big deal. It will undoubtedly be one of the most thrilling, interesting and challenging periods of your life, full of unforgettable experiences and fantastic new friends. We want to contribute to that by letting you in on some of the secrets to prosperous student life - and hopefully save you some money along the way too! What's more, if you know a really useful student life hack or just want to share some advice, there are few better places to do it than right here; submit a tip below and you might just win $200 to spend at Amazon.com! We are also here to help families in providing support for current and future students. Here we have collected several informative articles which are particularly relevant to saving and paying for college in various ways, as well as our College Savings Calculator which can be useful for planning ahead if your child isn't starting college for a few years. A little forward thinking can enable you to save money on the things you don't need, and spend more on what you enjoy! Share your best advice on getting the most out of higher education. The best one each month wins $200 to spend at Amazon.com! Use this calculator tool to plan out the amount you need to save each month in order to pay for your child's education. If you need the cash now, a popular method of affording your child's college education is to cash in on your home equity. Our guide on the different possible ways of paying for your college education without resorting to student loans. Get all the information about applying for student loans, supplementing your income, and handling your debts. A new program is giving students — and their parents — a chance to take advantage of low mortgage rates by refinancing a mortgage and swapping student loans for a lower mortgage rate. A home equity loan can be a one of the best options for helping a child pay for college expenses, but be sure and do your homework before proceeding. Learning how to manage student loan debt and eventually break free of that burden is a skill you'll need to develop as a newly minted college grad navigating the world of adult finances. Earning money while attending college can be a challenge - here are five possibilities for doing something that goes beyond a run-of-the-mill part-time job. Being a college student is expensive - so here are 10 ways to save money and lessen the financial strain while pursuing an education. Submit your student life advice for a chance to win a $200 Amazon voucher! Got some pearls of wisdom to share with your fellow students? Submit them here, and you could be this month's winner! If you want to win that $200 Amazon voucher, here's our advice; keep it clean, don't be afraid to go into detail, and be as creative as possible! It is true that most people will make at least one lifelong friend while studying. so meet as many as you can! Friends and like-minded people are everywhere you look - talk to them and you never know when a new opportunity could arise. If finding people and getting to know them in person is difficult for you, there will almost definitely be groups online where you can do this. These can be found via social media sites such as Facebook, or even directly on the college/university website, and will help you to identify potential new friends. Back up your work regularly, in multiple places. When writing long essays, I always save on Google Drive and a memory stick as well as my laptop - just in case! Every year, there is a story about somebody losing their entire essay because their laptop either got broken or stolen - and mine was no different. A student left her laptop unattended and came back to find it missing. That laptop contained 8000 words of her unfinished dissertation, which was not backed up anywhere else. The laptop was never found and the student had to start all over again, which must have been extremely frustrating! Winners will be chosen at the sole discretion of MortgageLoan.com on the first Monday of every month. 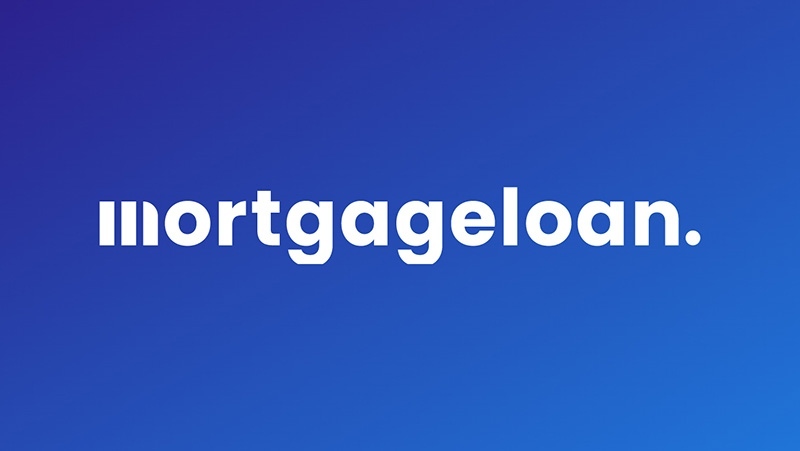 By submitting your tip you are giving MortgageLoan.com permission to reproduce it in future articles and promotions. Tip must be longer then 10 characters, try to give us more information! Thank you for submitting your tip! We appreciate it!